Click here to shop online now, free shipping! 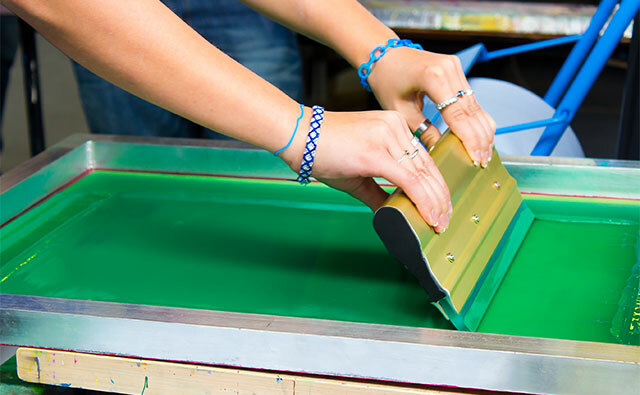 Triangle Ink has served the screen printing industry for over 35 years. Our goal is to provide our customers with the finest products, impeccable service, and a desire to constantly improve as a company. 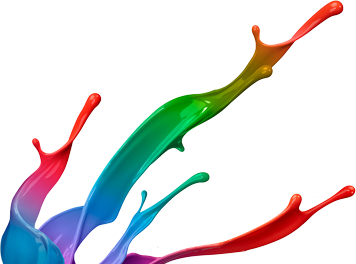 Our plastisol ink products cover all the normal applications; in addition, we also have available special formulations necessary for stretch products, foil applications, 3-d effects, glow-in-the-dark and more. We offer the technical expertise and support to assist you in fully utilizing these products. We manufacture our products in New Jersey and have a full service distribution center in San Diego, CA. 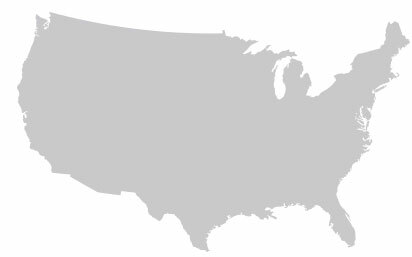 We also have distributors located throughout the United States in Alabama, Arizona, California, Connecticut, Florida, Illinois, Kansas, Michigan, Minnesota, Nebraska, Nevada, New York, North Carolina, Ohio, Oklahoma, Pennsylvania, Tennessee, Texas and Wisconsin. Our global distributors include Canada, Dominican Republic and Puerto Rico.